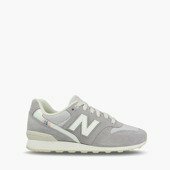 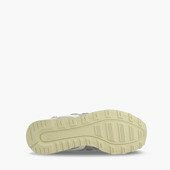 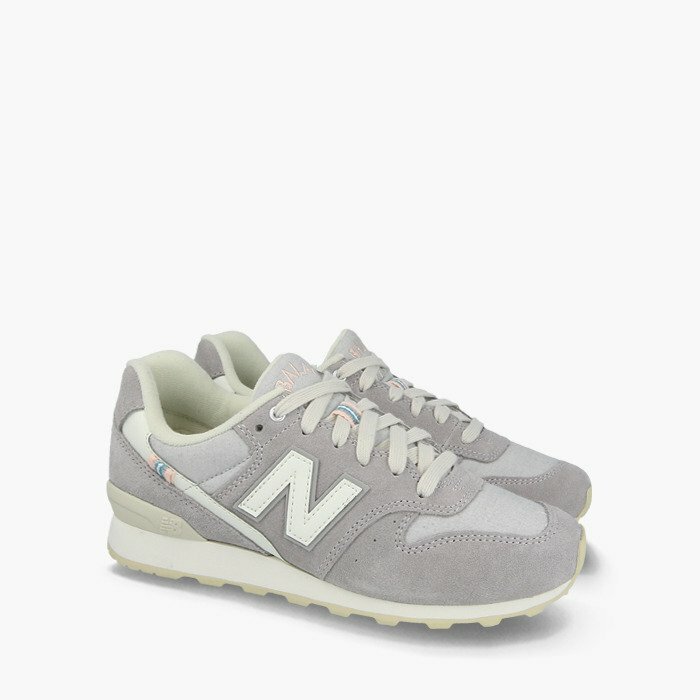 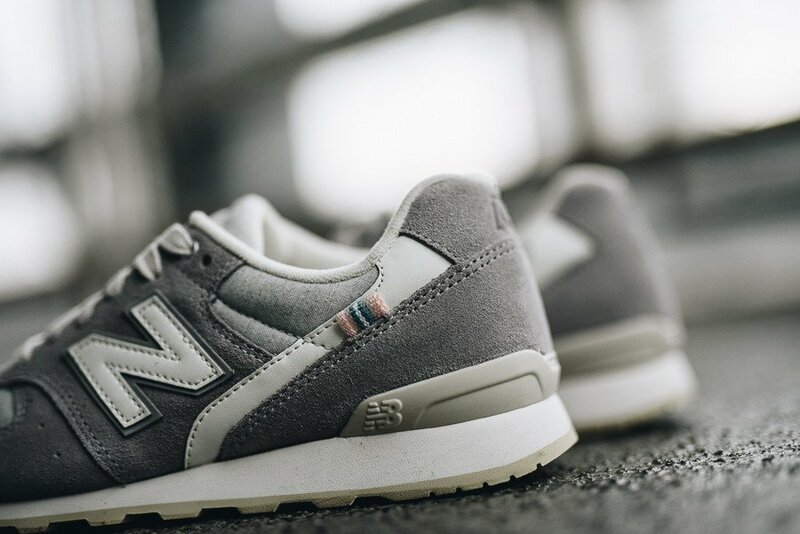 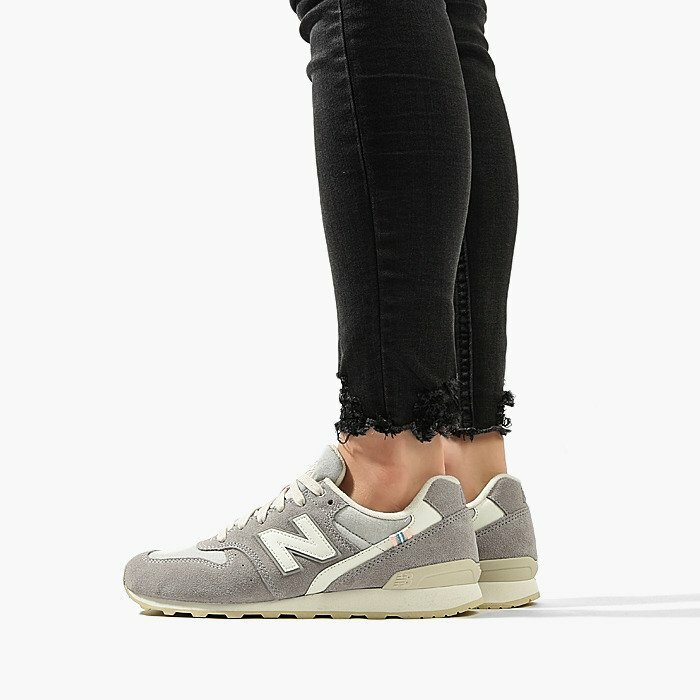 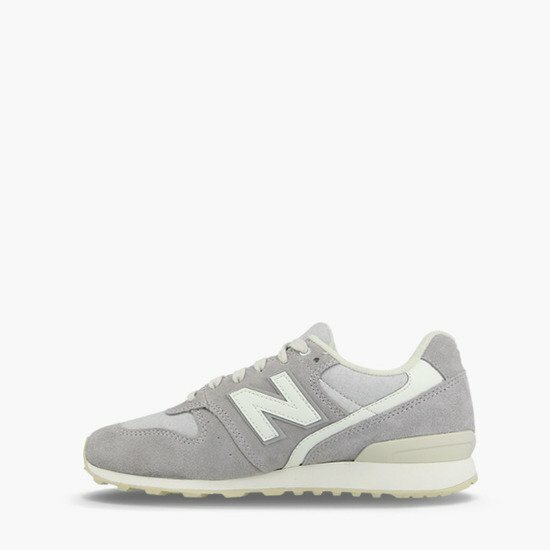 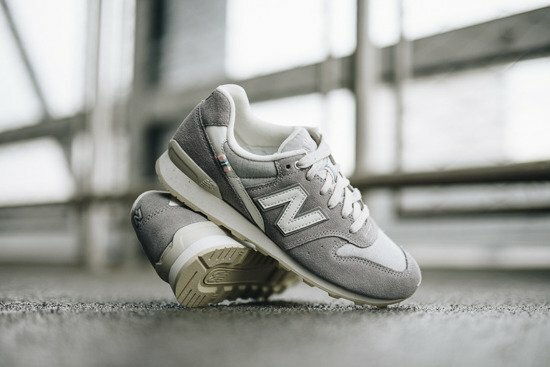 New Balance WR996YC is a model that quickly gained popularity. An interesting fact is that for the production of this model two soles were used - one adapted to a narrower and the other to a wider foot. 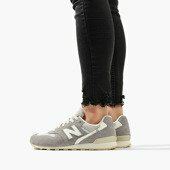 Comfort and comfort while walking is improved by EVA foam.